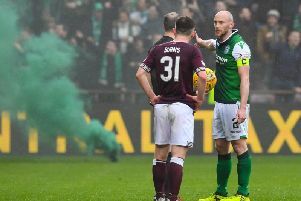 Hearts forward Steven Naismith has been offered a two-match by the SFA’s compliance officer for his tackle on Celtic captain Scott Brown during the match between the two clubs last Sunday. Naismith escaped punishment from the referee for a late challenge on Brown during the first half of Celtic’s 3-1 Premiership win over the Jambos, with television footage showing Naismith catching Brown late in the groin area. 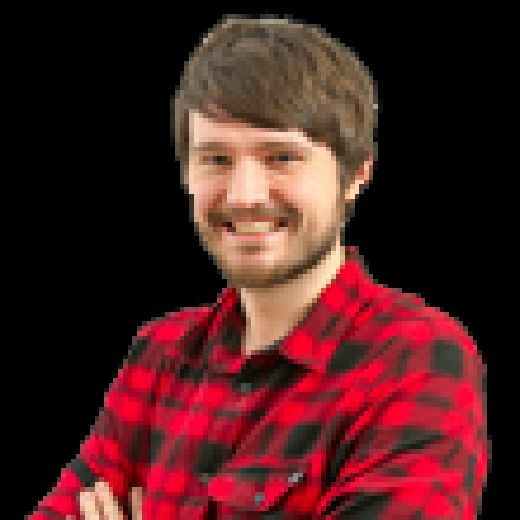 However, the Scotland player will be available for tonight’s match against Hibs, with any suspension kicking in when Hearts take on Kilmarnock on the final day of the season on May 13. Hearts have until 3pm tomorrow to accept or reject the offer.